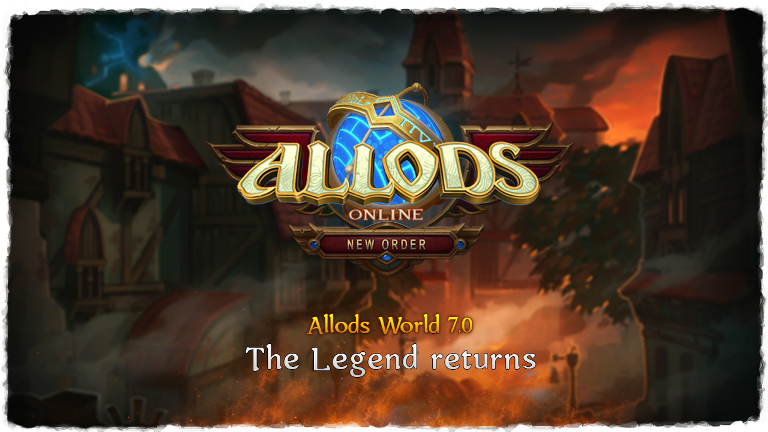 AllodsWorld 7.0 Waiting for you! 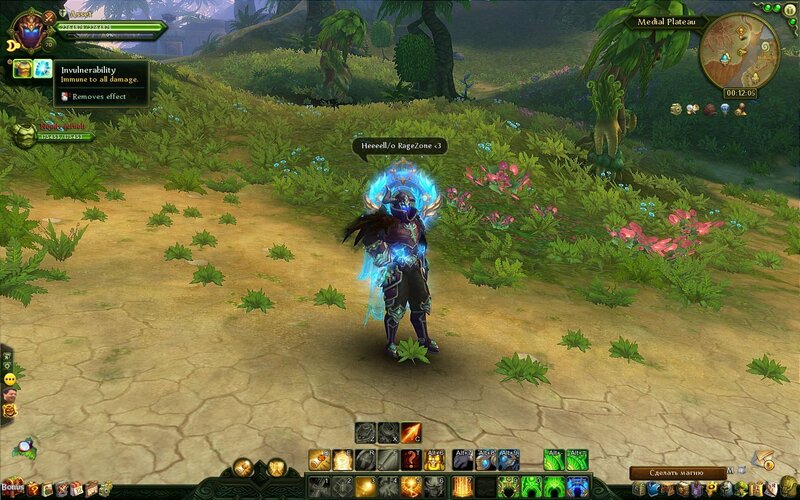 Dear friends, we're glad to announce you about Allods World 7.0 opening soon! Paragraph from "The Study of Perfection"
Page from "The Study of Perfection"
Chapter from "The Study of Perfection"
- Good support on our forum. - New items, raids, costumes, armor's, equip-seasons from 7.1 + versions. - Interesting events, where you can get free crystals. We're suggest to players several character development options. You can got 55 level with the help of the Ark and further develop independently. And you can develop a character from level 1 to level 70 by yourself. We don't force you to develop a character from 1st to 70st level by yourself, when using the Ark you do not receive any constraints, as it was done on other servers of this version. But if you develop a character by yourself you will get enough tasty bonuses. We’re introduced new suits, a new Holy Weapon, a new Assault Armor. Soon you will be able to find out more about them as the forum becomes full. Also we’re introduced new Rating’s arena 1 x 1. To prepare your account for game - signup now(click). Tomorrow we'll start Open Beta Test (stage №1). To be aware of all information - go to our forum (click). Re: AllodsWorld 7.0 Waiting for you! another russian server, no thanks.